We all know what today is. We all fight to forget the tragedy that happened thirteen years into the past, but please, I beg you to remember. Remember for me, as I was only six on a day that I woke up to get ready for a canceled day of second grade. A day that my mother sat me down on our velvety brown couch and told me a story that America could only hope to have been a fairytale. Please remember the little details and the large ones too. Remember the news stories, the heart wrenching photographs, the victims, and the hearts of their loved ones. I have no intention to cause aches nor tears, but if while you are reading this is the first time today that you have taken a moment of thought for our nation's heartbreak or as the children of 2011 called it: the day the eagle cried, then I thank you. I don't care for news channels as much as the next person. Seeing the horrors of life on a daily basis makes it difficult to grow free of fear. So listen minimally. Know enough bad, but know a lot more good. 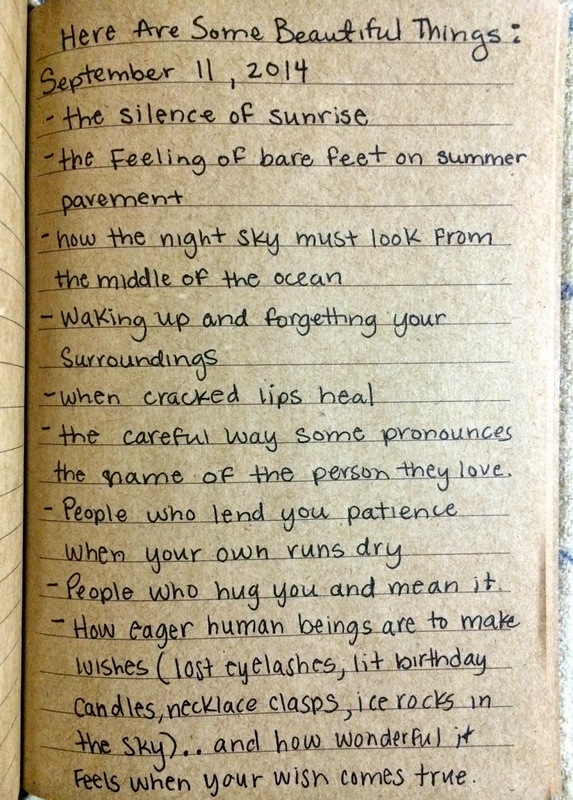 I keep a journal in which every page is titled: Here Are Some Beautiful Things. The world is full of breathtaking moments. 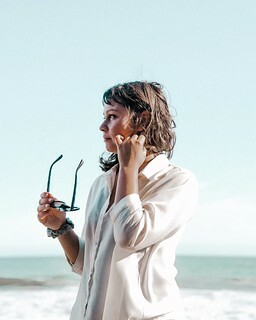 I spend a lot of time sorting through each of them to define the best times of my life on days when I need them most, but it has come down to this: the smallest details of life are the most astounding, and for those I am forever grateful. 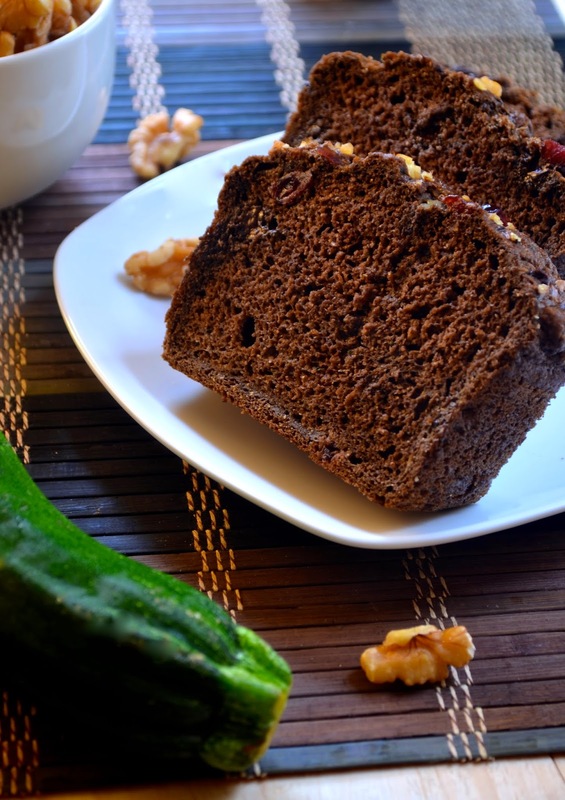 Last but not least - the smell of warm and soothing chocolate zucchini bread roaming your home. Preheat oven to 350 degrees and grease a loaf pan with oil. In a small bowl, make the flax egg by stirring the flax and water together. Let stand for 10 minutes. In a separate bowl, combine combine milk with vinegar, stir. This will curdle to create butter milk after 5 minutes. Meanwhile, mix the flour, cacao, baking powder, baking soda, spices, salt, and sugar together. Set aside. Whisk the "buttermilk" with the flax egg, applesauce, and vanilla extract. Then, add the wet ingredients to the flour mixture. Fold using a rubber spatula until the ingredients are 75% combined. Add the chocolate chips, dried cherries or cranberries, and toasted walnuts. Continue to fold the batter only until all of the flour is incorporated. Be careful not to over mix. 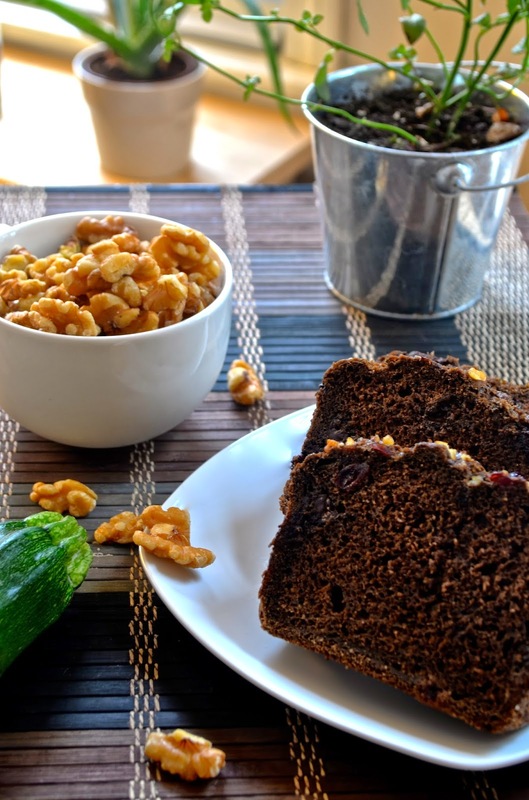 Pour batter into pre-greased loaf pan and top with dried fruit and walnuts. Bake for 45-50 minutes or until a toothpick into the center of the loaf comes out clean. Let cool for 5 minutes before removing from pan and placing on a wire rack to cool completely before cutting (no matter how temping it may be).